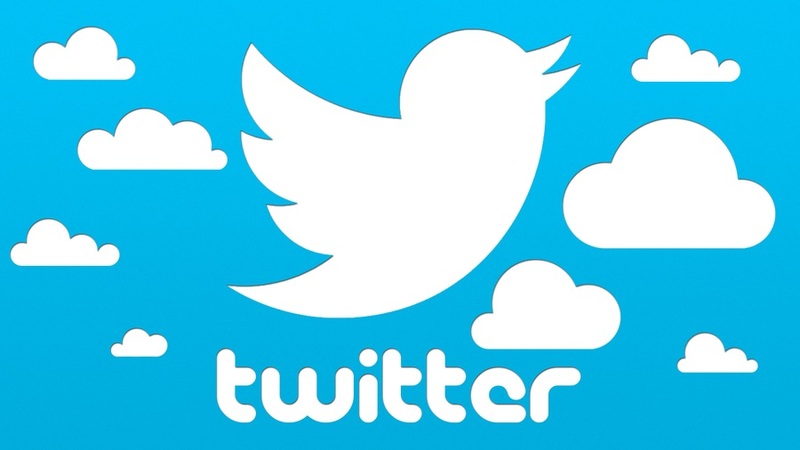 How to use Twitter as a doctor? The indirect side-effects of a large Twitter followership. Twitter strategies for doctors are best discussed in a larger framework. When setting up a strategy to market your private health practice, you may be bombarded with opinions on the use of Instagram, Facebook, Twitter, Snapchat, YouTube and the latest platform that is currently being hyped. So how do you keep calm and make well informed choices? It’s important to realise that each platform has a “why”. As in “why do I share content here?”. Facebook allows you to get lots of local followers, which you can then target with Facebook advertising. Twitter tends to have a more global dynamic, and will often generate followers who aren’t locals. Having 2,000 followers on Twitter around the world, mainly competitors and peers, won’t boost your patient acquisition immediately. But then it will influence your overall perceived digital thought leadership position. If you have followers, it means you have content. This content positions you as an expert, and the international recognition confirms your reputation. This is where twitter strategies for doctors require a broader view, rather than a focus on immediate patient acquisition. Reputation often precedes opportunities. Papers, invitations to conferences, opportunities to engage in interesting new partnerships, online conversations with potential future team members. A good way to use Twitter as a doctor is to follow – and be followed back by – other experts in your field, so you can tap into conversations and tap into the wisdom of the wider community. The best twitter strategies for doctors are structured in a Digital Marketing Plan that looks at the whole picture. It starts with your Business Plan, and by identifying your 2-3 or 5 year plan. What are the objectives for your practice? Which avenues, or specific treatments, will represent the bulk of your income? Next, your strategy optimises the synergies between all the digital tools that you use: your website, making sure it attracts traffic using search engine optimisation. Making sure it converts, by using a compelling and responsive design. And making sure it educates people on your treatments in a visually compelling way so people trust you. Working with doctors only, we developed a unique integration of web, video, digital and social elements, into business growth strategies that create results. We take away the hassle of a scattered situation with multiple providers and all the noise that comes with it. We write, film, edit and publish, we design, develop and schedule the content. Everything is systemised. All is pre-approved and batch-published so you can focus on seeing patients. More patients. Because ultimately, it’s all about results. Where to start? If you have an existing practice, use the form below to get a free assessment of your visibility. This will show you how well your practice performs for specific keywords linked to your speciality. Then, we will advise you on possible improvements and we can discuss a strategy that will position your practice as the absolute leading practice, for your niche, in your local area, anywhere in Australia.